With less than 40 days left until we leave 2017 behind us, most of us have slowly (but surely) activated our holiday moods. Can’t blame us for that, especially when friends and families revived the group chats you thought had long died out, asking for your availability to meet up and gather over hearty meals and drinks. After 1283 selfies and having one too many drinks, you suddenly remember the important event (be it a client meeting or that first tinder date *winks*) you have tomorrow. You sink into your seat, picturing yourself with that infamous “hangover face” – bloated, pale and disastrous. How are you going to hide the fact that you are hungover?! Well, fret not, we have all been there. While I would like to be the kind friend that reassures you no one is going to realize your face is twice the size it usually is, the blunt truth is you probably look like a hot mess right now. 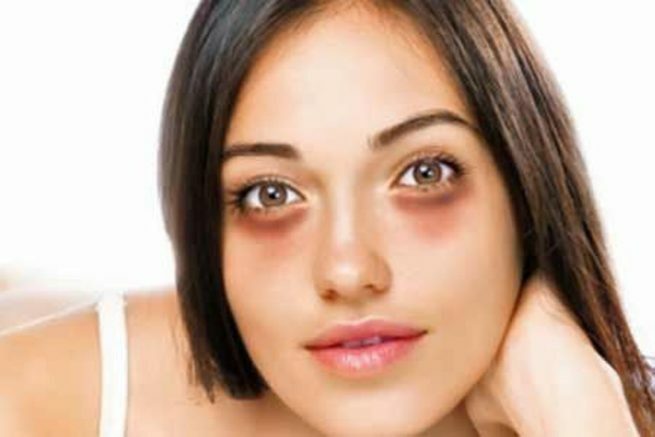 Even though nothing can undo the silly drunk things you did last night, here are a few beauty tips on how you can still look fabulous while you feel like dying inside. Ops, this advice may come a tad too late if you’re only reading this the morning after you partied. Nonetheless, removing your makeup before going to bed is probably the most important step to do after a long night out (it’s okay if you skipped the shower, I guess). If running your face under the tap requires too much effort, grab a packet of non-rinse makeup remover wipes to remove that mess on your face. 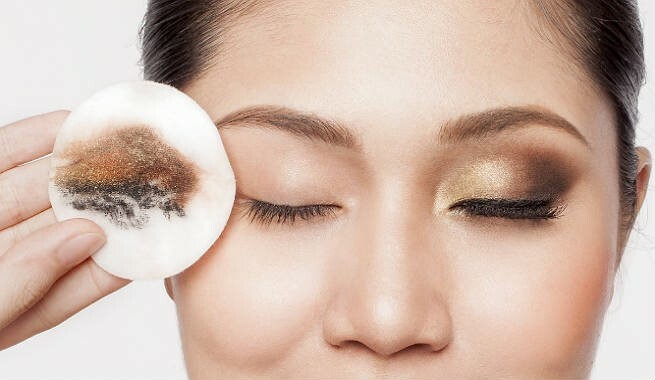 Sleeping with makeup on may result in eye irritation (or worse, an infection! 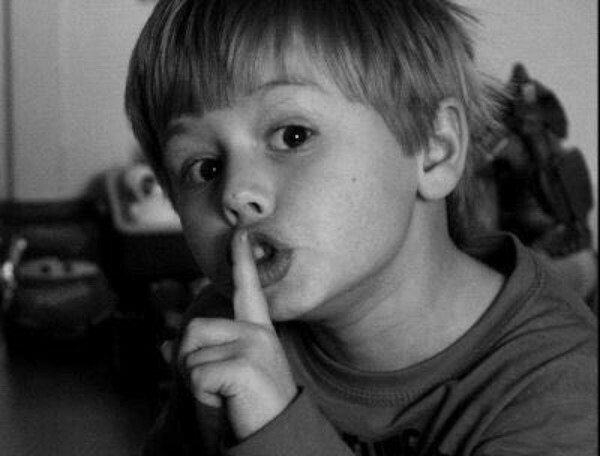 ), breakouts caused by clogged pores and dehydrated chapped lips. YUCK! Oh, did I mention, that sleeping with makeup on increases the rate your skin ages? Try ClINIQUE Take The Day Off Micellar Cleansing Towelettes for Face & Eyes, which contain gentle micellar cleansing liquid that effectively removes makeup without the need for water. Get it from Sephora. Your eye bags are the ones selling you out! Nope, don’t even try lying to yourself by thinking you can pull them off as aegyo sal (fats under the eyelids that give off a cute and youthful appearance, very popular in Korea). A quick remedy to de-puff your eyes is to pop two metal spoons into the freezer for a few minutes, and simply press the back of the spoons against your eyes for about 30 to 60 seconds. The cooling sensation helps to boost blood circulation and constrict the blood vessels, reducing the appearance of puffy eye bags. Unless you’re a vampire, there’s no reason for you to go around scaring people with your bloodshot eyes. Reach for your favourite eye drop, and squirt a few drops to relieve the fatigue in your eyes. 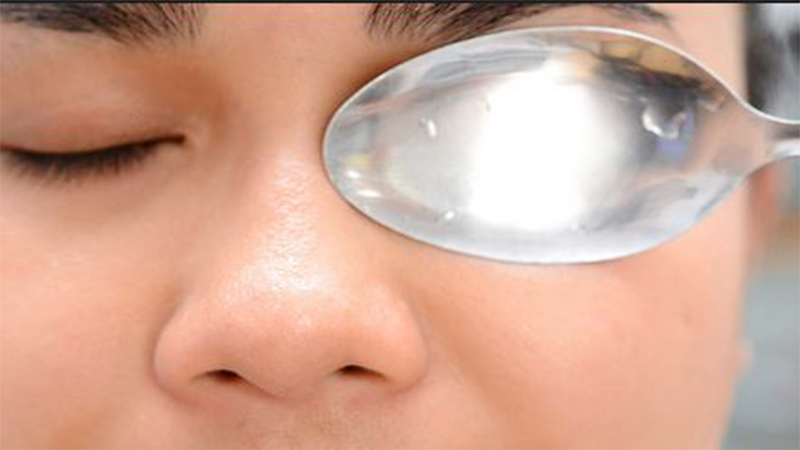 This method works even better if your eye drop is chilled! 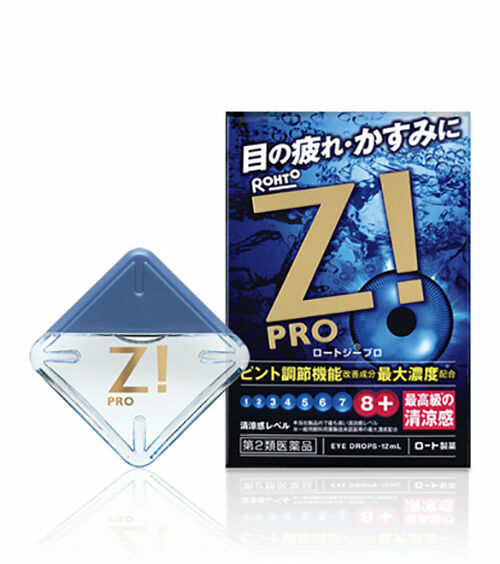 Try ROHTO Z Pro eye drops which not only helps to moisturize your eyes, but also provides an intense cooling sensation which feels surprisingly refreshing for your tired peepers. Get it from eBay. If you don’t already know, concealers are a girl’s best friend. Woke up with a hangover and unsightly dark circles? Just conceal them with an orange toned concealer. Orange works to neutralize blue and purples tones, making orange concealers effective at cancelling out the dark clouds under your eyes. Try CALYPSO Magic Concealer in Salmon Beige, which is one of the bestselling concealer in Japan. Get it from Amazon. Usually when you wake up with a hangover, your skin feels drained and dehydrated. No makeup will look pretty if your skin is not well-prepped and hydrated. Replenish some moisture by applying your favourite moisturizer, or a rich serum that can give your skin its needed boost. 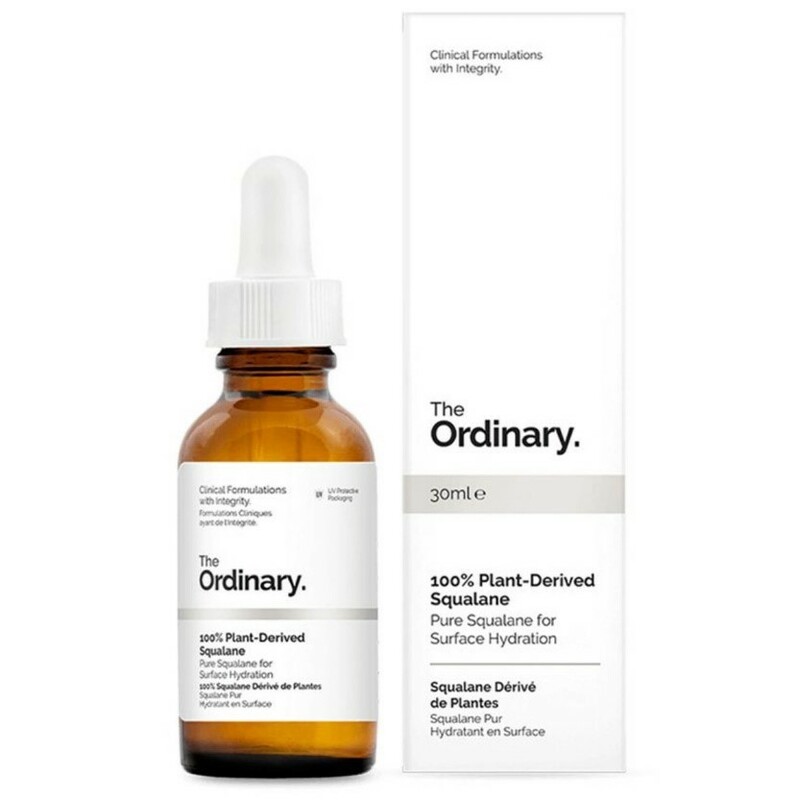 Try THE ORDINARY 100% Plant-derived Squalane, which is a face oil that is suitable for all skin types. Get it from DECIEM. Feel like a pufferfish? That’s because alcohol can make both your face and tummy bloated. While you can conceal your inflated stomach by wearing something baggy, how can you hide your swollen face? The easiest method to regain that sharp chin is to engage the help of a bronzer. 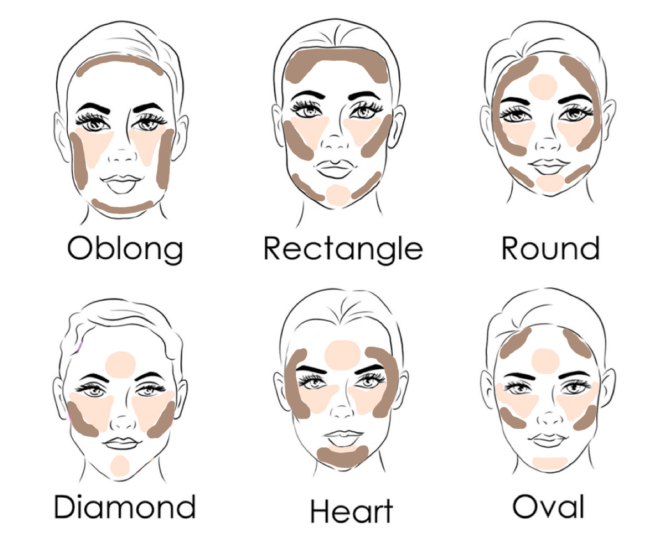 Find a bronzer that’s one to two shades darker than your natural skin tone, and dust it on the sides of your forehead, under your cheekbones, and along your jawline. Your face will look more defined and slim! To up your game, apply some bronzer on the sides of your nose bridge to give it a thinner and sharper appearance. Try BENEFIT Hoola Matte Bronzer, a widely loved product by makeup gurus all over the world. Get it from SEPHORA. Now, you can finally step out of your house looking fabulous! No one would have guessed the fun time you had last night. 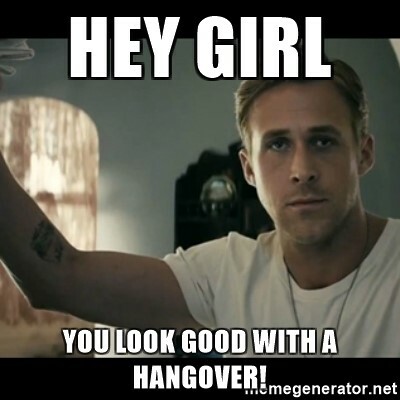 HealthLoco Tip: To ensure you have a great time with your loved ones without having to deal with a nasty hangover the next morning, always remember to drink in moderation!